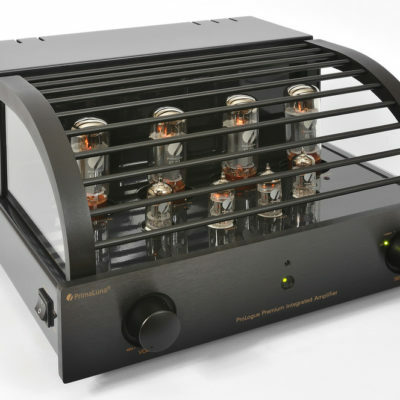 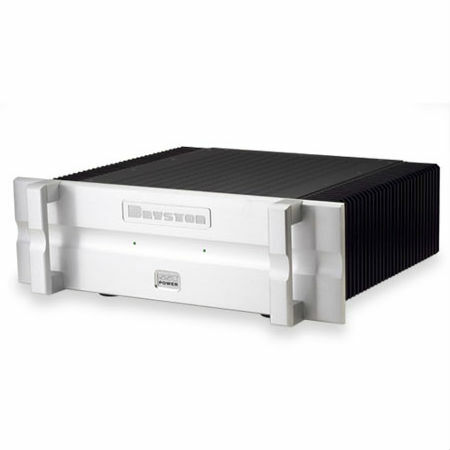 This impressive Bryston amp is a veritable powerhouse. 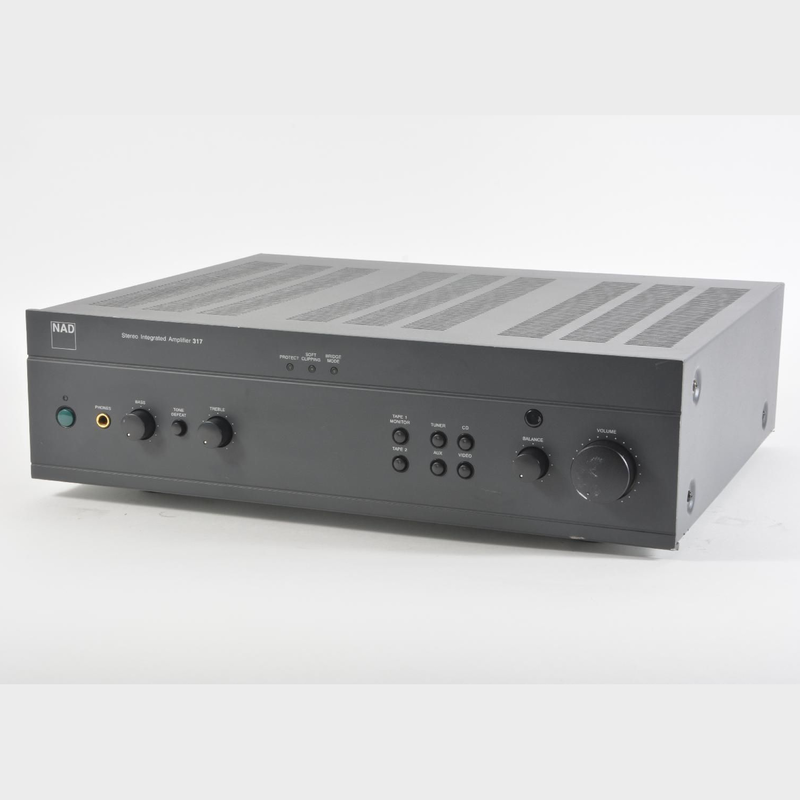 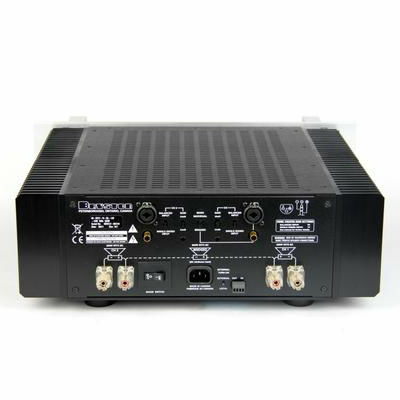 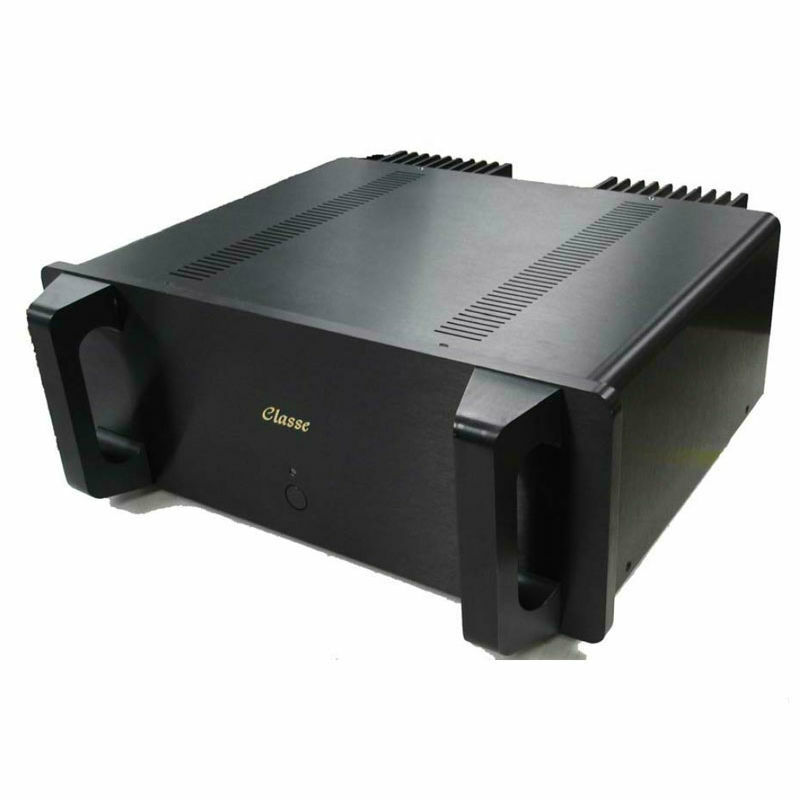 Ranging from 300 – 500 watts in output, this amp is the right choice for any serious audio system. 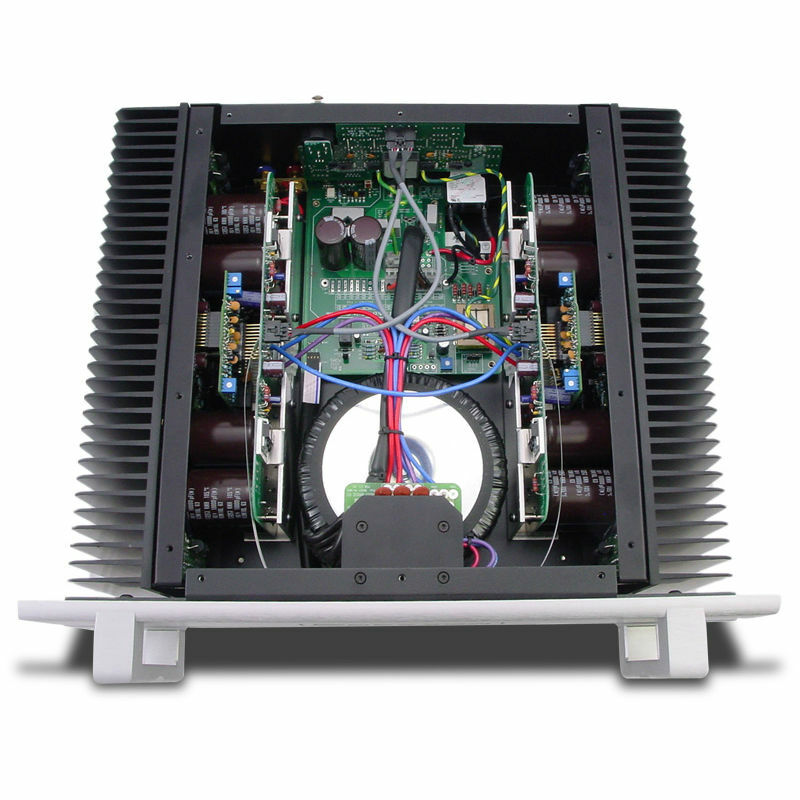 Featuring a dual-mono design, the 4BSST2 features two individual, separate amplifiers housed within a single chassis. 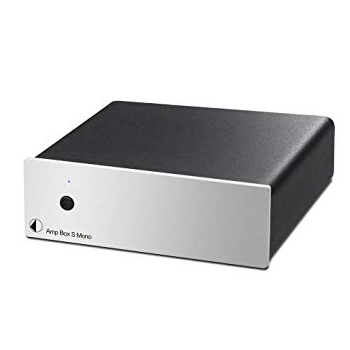 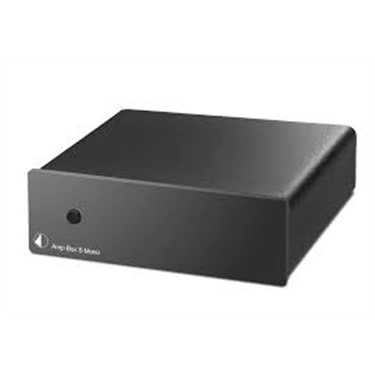 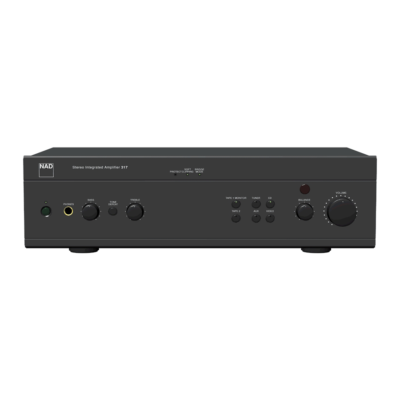 Each one of these powerful amplifiers controls a single channel, meaning that there is no interference, cross-talk, or power bias between the stereo channels. 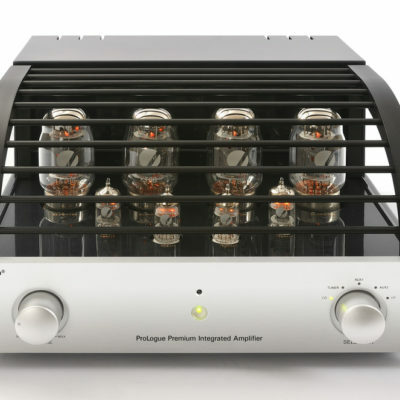 Notes: This model is new in the box and includes a full warranty.